There will be a rapid deterioration of weather conditions in Greece, according to an extreme weather bulletin realised. 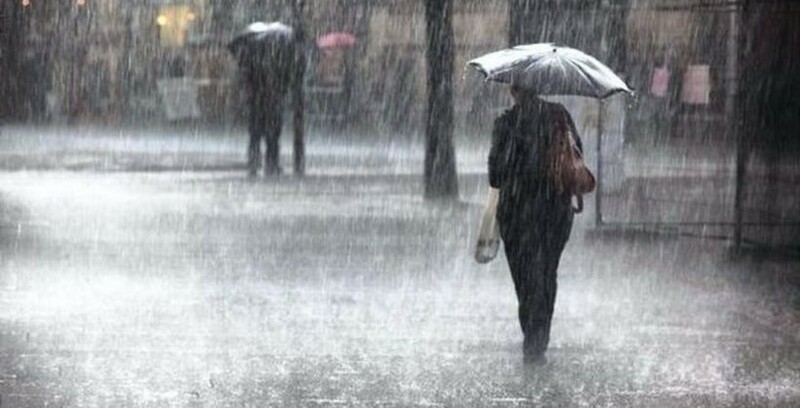 The extreme weather conditions will initially affect western Greece with rains and sporadic storms, hill the phenomena will gradually cover the rest of the continental regions of mainland Greece, as well as the north and eastern Aegean areas from Tuesday afternoon onwards. Storms are mainly forecast for the Peloponnese, Central and Eastern Macedonia, Thrace and the Eastern Aegean. By late Tuesday rains and storms will also affect the Cyclades complex and Crete. Local dense snowfall will occur in the central and northern mountains and in the evening in the mountains of Western Greece, while there is a possibility of temporary snowfall in semi-mountainous parts of Western and Eastern Macedonia. In the morning hours, the visibility will be locally limited. Temperatures are expected to range in Western Macedonia from -2 to 7 degrees Celsius, in Northern Greece from -2 to 11, in Epirus from 5 to 12 degrees, in Central Greece from 2 to 12, in Western and Southern Greece from 6 to 14 degrees, in the rest of the continental mountains from 2 to 16, in the islands of the central, eastern and northern Aegean from 5 to 14 degrees, and in the other islands from 7 to 17 degrees Celsius.